As the U.S. Postal Service struggles to find its 21st century business model, it competes with FREE–that is, the 4.6 zillion emails we write, send and read every day, and with a fairly spiffy FedEx, and a reliably massive United Parcel Service. If I want to send somebody a message, I use email (or texting). If I want to send somebody a package, I use FedEx or UPS. (f) delivers 600 million pieces of mail to more than 100 million delivery points — every day! The knee-jerk reaction would be “well, let’s just modernize the whole darned system.” Or, let’s digitize it, or perform a magical internet transformation. The USPS and the K-12 school system have been mostly untouched by the digital revolution. The status quo is just too strong. “To establish Post Offices” is among the powers assigned to Congress in the U.S. Constitution. One reason why we insisted upon Post Offices was to distribute newspapers in the 1700s. Within ten or twenty years, there may be no physical newspapers, and the future of print magazines, paper bills and invoices, legal notices, and other flat mail is equally dim. 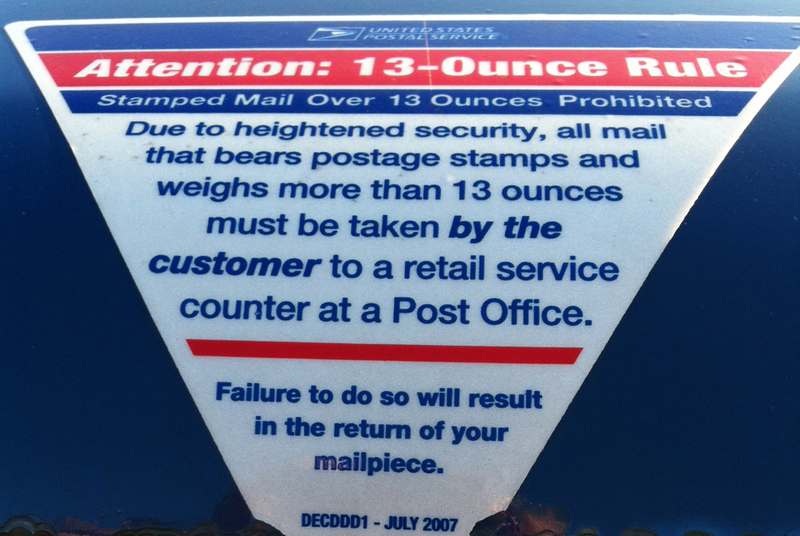 For the USPS, there are fewer letters to deliver, and fading enthusiasm for their once-vital services. To make things worse–as only a large government bureaucracy can do–the U.S. Postal Service is hobbled by a strange political situation that resulted in huge unfunded Federal mandate. If you were in charge of a future version of a U.S. postal system–government operated or otherwise–how would you construct a 21st century system? « Did you hear what I said?